Longcat has released AudioStage, the first 3D audio authoring and mixing solution compatible with all major audio software. 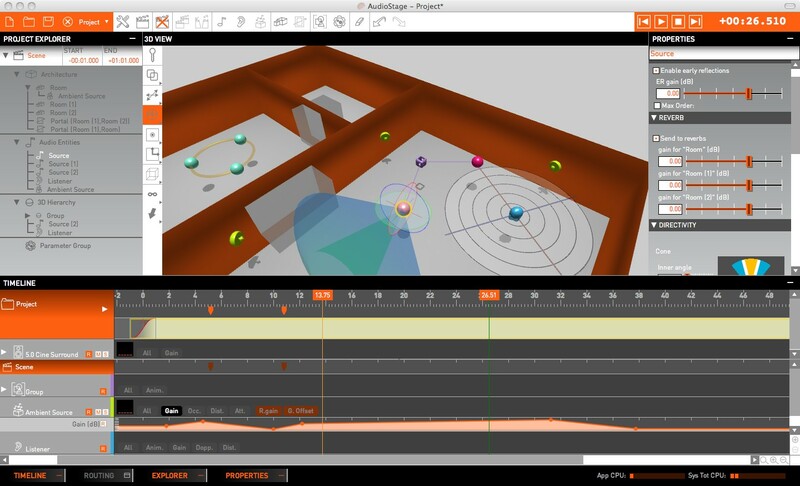 AudioStage benefits from a full-3D user interface that shows a virtual sound scene and all its components: audio sources, listeners, rooms and trajectories. The interface may be used with tactile screens or a mouse, and allows for a simple sound and space authoring. 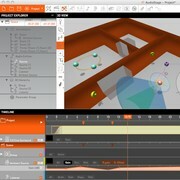 The 3D scene allows to simultaneously obtain an infinity of mixes addressing a large number of formats. The editor and sound engineer may concentrate on the audio scene creation, without taking the final support into account, hence gaining productivity and creativity. Input tracks: mono or multichannel. Acoustic environment: complete with connected rooms, physical simulation of openings, walls, and reverb. Authoring: infinite number of scenes, tracks, and environments in one single project. Automation: full parameter automation and animation of audio objects. 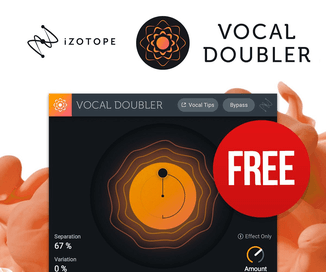 3D object-based mixing: simultaneously mix in stereo, surround, or any full-3D format up to 64 channels. Spatialization: comprehensive techniques (including stereo, binaural, stereo3D, surround, Ambisonics, and VBAP) applied individually to audio sources in each mix. Commercial editions: AudioStage Stereo, Surround, and Unlimited. 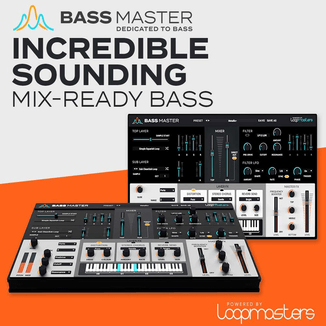 Free LITE edition available for your first 3D mixes. AudioStage is available to purchase for Windows and Mac, starting at 990 EUR (introductory price for the Stereo edition). A free AudioStage LITE edition is available to download from the Longcat Audio website.